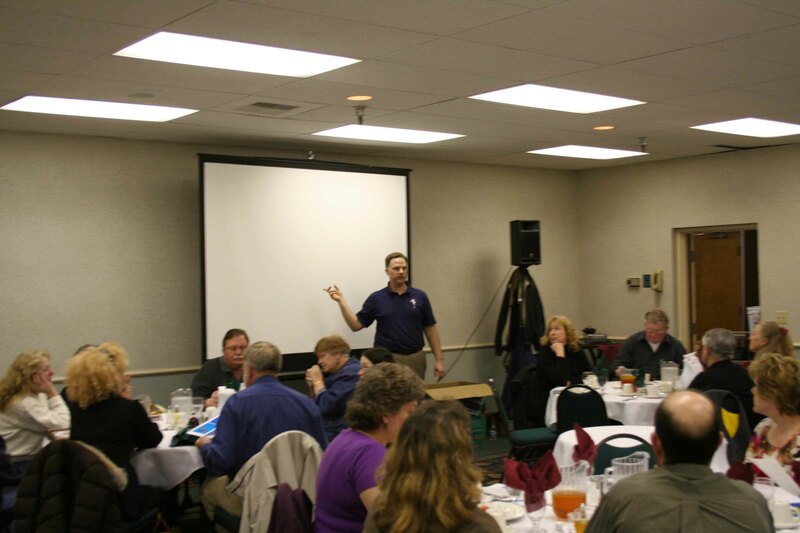 As Chairman of PNKCA, I would like to thank all those who were able to attend our 2009 Spring meeting. It is always wonderful seeing some of the familiar faces and as always meet some new faces of the new Representatives. I would especially like to thank the members of the Executive Board, Elsie, Lucy and Carmen for their assistance in getting through a very ambitious agenda with both old and new business items. We also had a special guest, John Russell, of Russell Watergardens and Koi, PNKCA Super Raffle donor, who provided us with a video of the home of Russell Watergardens and Koi facilities and the services they offer the hobbyist. 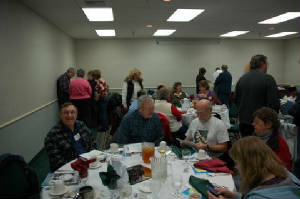 It was nice to see and recognize our past PNKCA Chairman’s that were in attendance, Lindsay, Larry and Linda. It was really nice to see John E. who has been recuperating from some health issues in attendance and our other Canada Representatives. 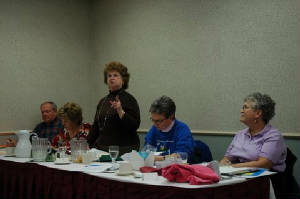 We had a very nice luncheon and a very productive meeting thanks to all those who were able to attend. I look forward to seeing all of you at the 2009, 25th Annual PNKCA Convention, May 30, 31st hosted by the Washington Koi & Water Garden Society at the Lynnwood Convention Center. For more information, please go to www.pnkcaconvention09.com or contact nancymoore@pioneernet.net about the PNKCA’s Silver Anniversary.